In the era of film flops, like Batman v Superman and Independence Day: Resurgence, it’s easy to lose faith in high-budget summer blockbusters. But in the world of publishing, big-money book deals often garner strong results. Think breakout hits like City on Fire—which sold to the tune of $2 million—and Lena Dunham’s $3 million best-seller Not That Kind of Girl. And this summer has proven to be no different: From a heartbreaking, decade-spanning drama to the cult novel everyone’s talking about, we bring you six new novels—many written by women in their 20s, no less—that are infinitely worthy of their seven-figure advances. As perhaps the most talked-about book of the summer—thanks, in no small part, to author Emma Cline’s $2 million deal with Random House—this debut had a lot of hype to live up to. Luckily for Cline, the early praise for her California-set novel was well-deserved. 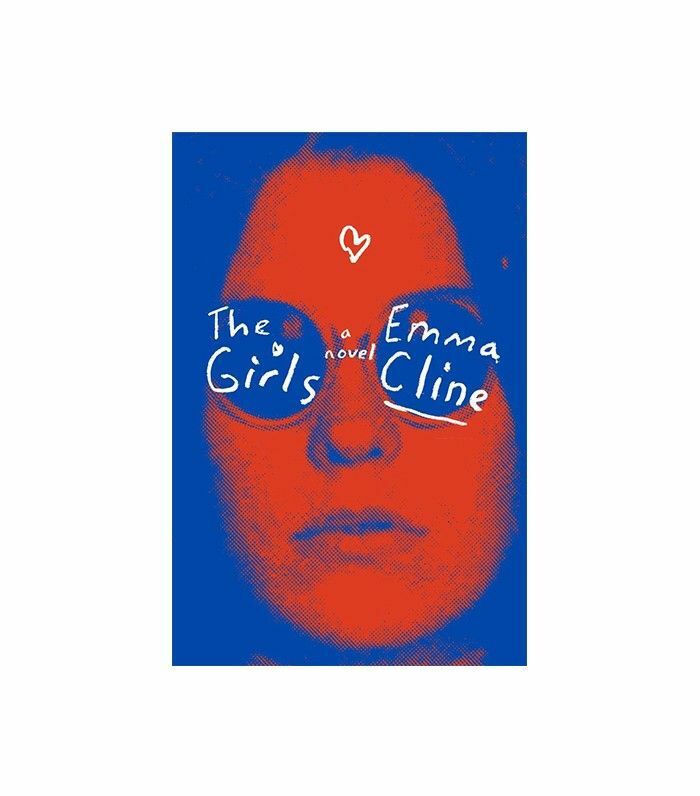 Just a few pages into The Girls sets you up on a winding, impossible-to-put-down journey into the world of a Charles Manson-like cult, seen through the eyes of Evie, an impressionable 14-year-old. 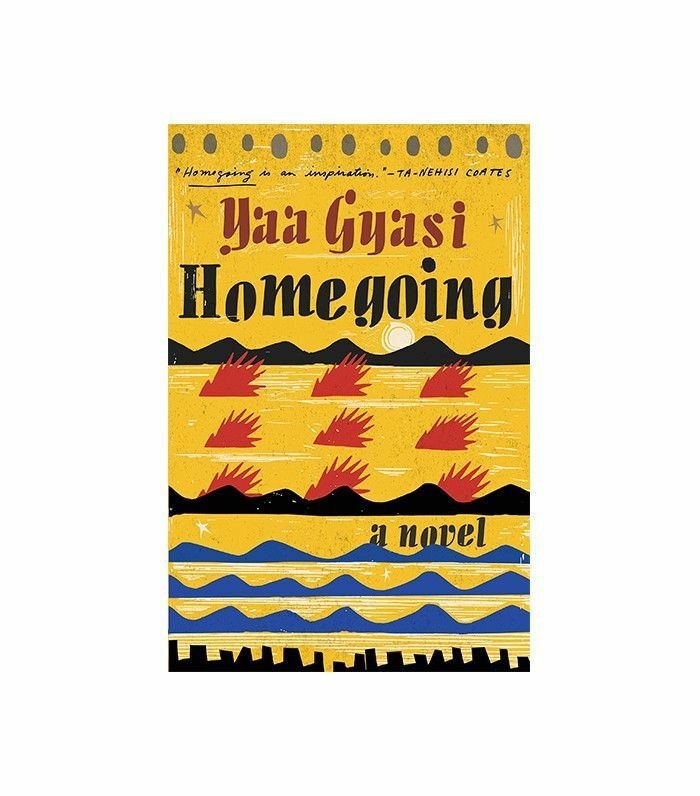 Drawing inspiration from a school trip to Ghana’s history-laden Cape Coast Castle and her own experiences growing up as an African immigrant in the American South, first-time author Yaa Gyasi’s “million-dollar debut” offers a moving, generation-spanning story following lives of women affected by the slave trade. In it, bonds between sisters, mothers, and daughters shift and change as time passes, illustrating how one woman’s choices can affect the lives of those who come after her. You’ve heard the story before: Girl grows up in Anytown, USA; moves to New York City; and lands a restaurant job while figuring out life and love along the way. 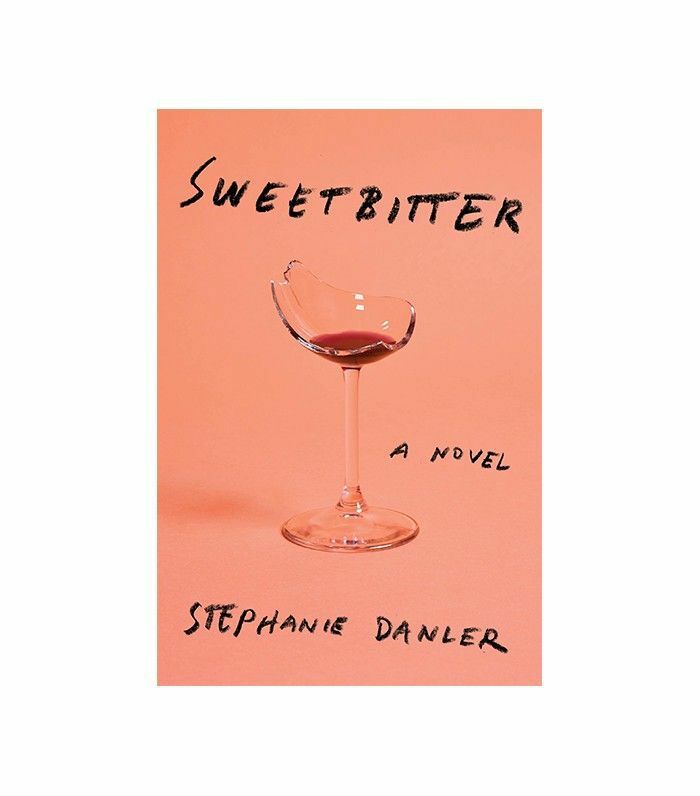 Clichés aside, Sweetbitter, author Stephanie Danler’s debut novel following a young waitress, enriches the age-old narrative with a lyrical, aromatic prose that takes the reader right into the kitchen of the unnamed “best restaurant in New York.” Between punchy dialogue and passages filled with sweet, savory, and umami-laced language, Sweetbitter will no doubt have your mouth watering for Danler’s next literary dish. 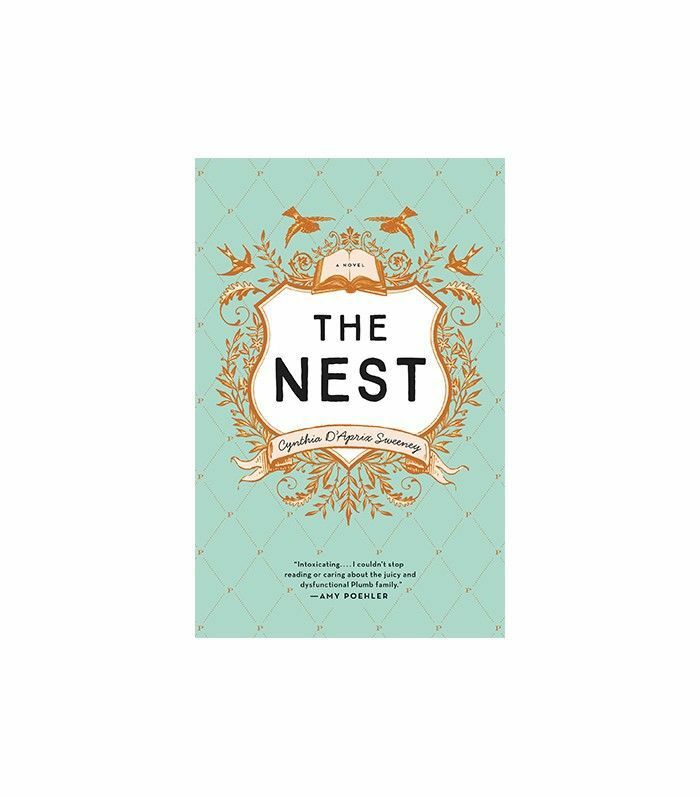 Money can bring out the worst in a family, which is exactly what happens when the siblings at the heart of Cynthia D’Aprix Sweeney’s seven-figure debut prepare to receive their family’s trust. After years of copywriting for brands and startups, author Sweeney struck a chord with her first novel, which pairs energetic prose with a cast of flawed yet memorable characters. It’s just the companion you need while your favorite primetime soaps are on summer vacation. 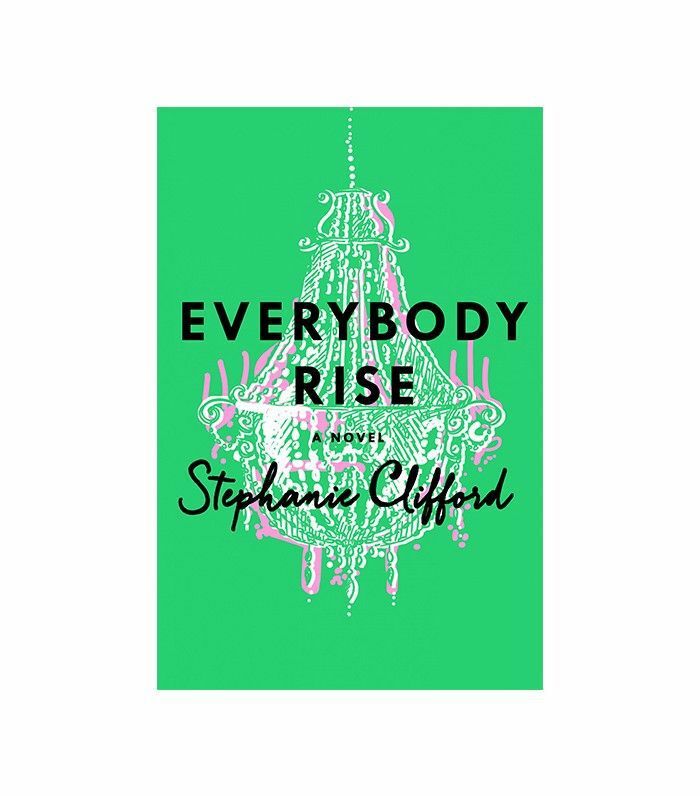 If social climbing were a sport, then Evelyn, the young woman at the center of the drama in Stephanie Clifford’s debut, Everybody Rise, would have a gold medal. 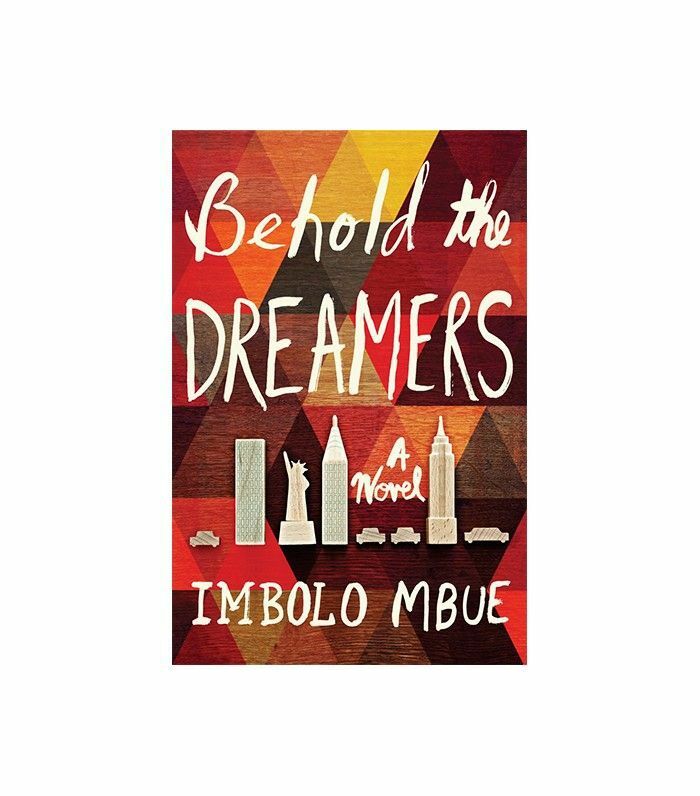 As she scales the social ladder, she’s forced to ask herself whether fame, riches, and status are worth the lies required to get them. In addition to receiving a seven-figure advance, Clifford, whose day job is working as a reporter at The New York Times, also sold the story’s film rights to Fox 2000. Looks like she may have a two-time blockbuster on her hands. Which of these books will make it to your summer reading list? Did we miss any of your favorite new reads? Let us know in the comments below!